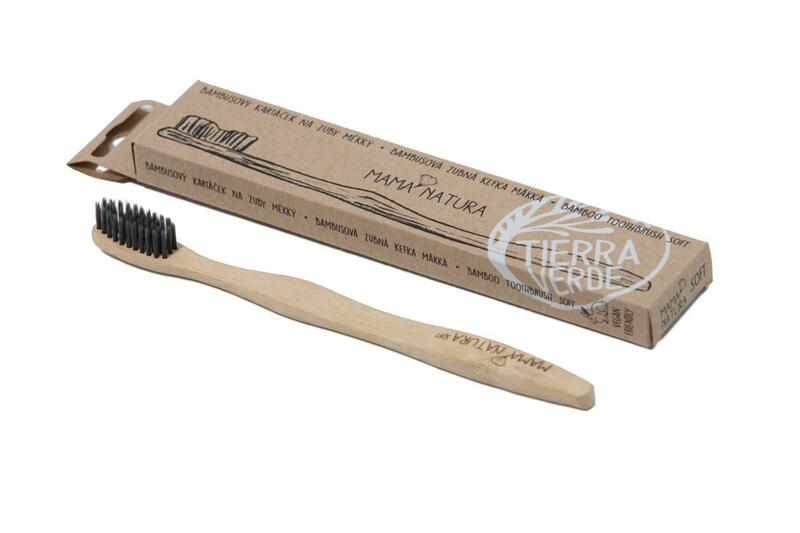 Bamboo toothbrush for everyday toothcare. Bristles are composed of a nylon, ricin oil, plant-based plastic. Subject * Product inquiry Toothbrush soft RMA Misc.